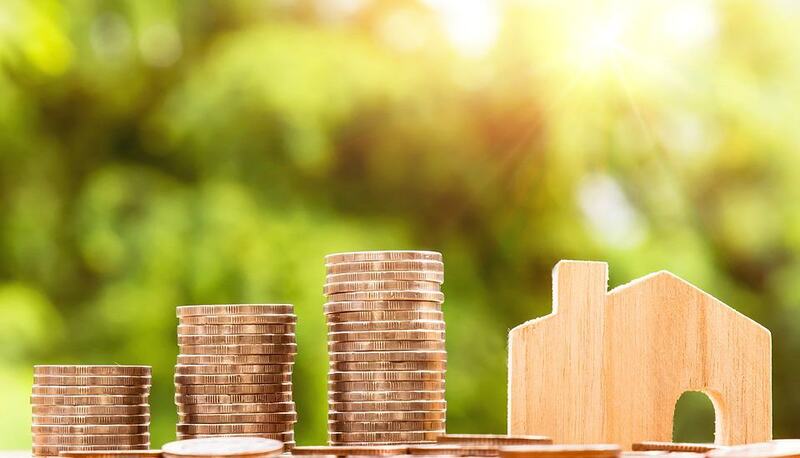 A new report indicates that pre-owned homes in China saw their average prices decline for the fifth consecutive month in January. Data released by the Zhuge Zhaofang Data Research Centre (诸葛找房数据研究中心) on 1 February indicates that the average listed price for pre-owned homes in January across 100 key Chinese cities monitored was 14,902 yuan per square meter, for an on-month fall of 1.05%, and the fifth consecutive month of decline. The January on-month fall also marks a deceleration of 0.31 percentage points compared to the pronounced drop posted in December. Pre-owned home prices rose in 35 out of the 100 cities monitored with an average increase of 0.95%, while in 64 cities they declined with an average fall of 1.98%. Shenzhen was host to the highest average listed price for pre-owned homes at 63,511 yuan per square metre, followed by Beijing (62,244 yuan) and Shanghai (57,720 yuan). The average listed price for pre-owned homes in first-tier cities was 56,668 yuan per square metre, while in second-tier cities it was 18,309 yuan and in third and fourth tier cities 10,529 yuan. This entry was posted in Banking, Property and tagged Chinese economy, Chinese housing, Chinese property, Chinese real estate. Bookmark the permalink.